Portland, OR (March 18, 2011) – Sibling Rivalry II will feature Seattle’s Rat City Rollergirls’ four home teams taking on Rose City Rollers’ four home teams for four, 30-minute half-bouts. Sibling Rivalry II takes place in concurrence with the RCR and BBBS Sports Buddies partnership launch. Big Brothers and Big Sisters involved with the Sports Buddies program will team up with BBBS girls and boys and expse them to a variety of recreational opportunities with organizations including Mt. Hood Skibowl, Portland Timbers, Nike and the Rose City Rollers.  Rose City Rollers will sponsor several activities and events in an effort introduce children to the world of roller derby, which will include free admission to Rosebuds’ junior derby bouts, “Chalk Talk,” informal sessions with derby skaters to learn more about the game, and a roller skating party to promote roller derby as a sport. Additionally, RCR will help BBBS recruit sport enthusiasts to be Sports Buddy Big Brothers, Sisters or Couples by providing opportunities at several derby events.